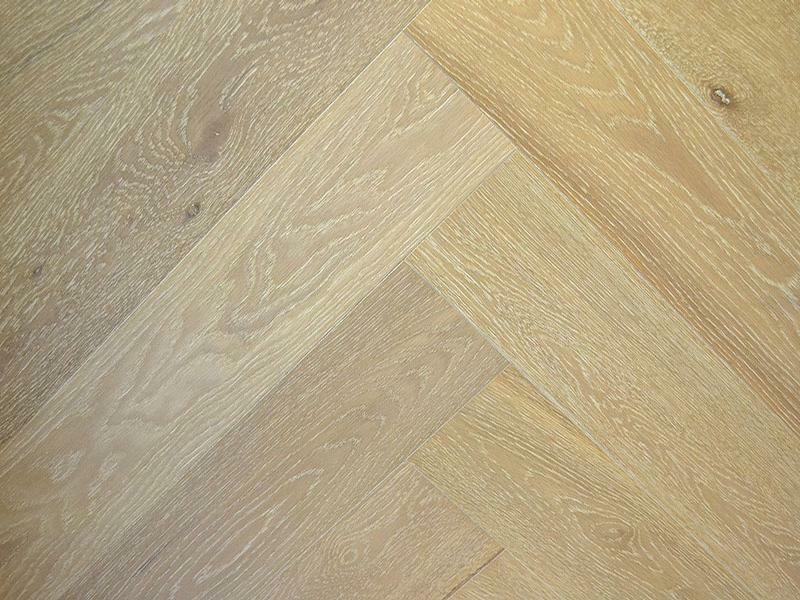 Looking for something different for your new timber floors, then why not look at the Herringbone style, Herringbone gives your home that pattern of parquet style of flooring. Herringbone Floors have been around for more than one hundred years, the herringbone short boards appear slightly staggered. This elegant style of flooring lifts the room to a higher standard, if you are looking at a stylish finished floor that will give you the wow factor then you have to look at the stylish Harmony Herringbone Collections. Has a cream natural limed effect without yellowing, limed with a light whitewash effect.